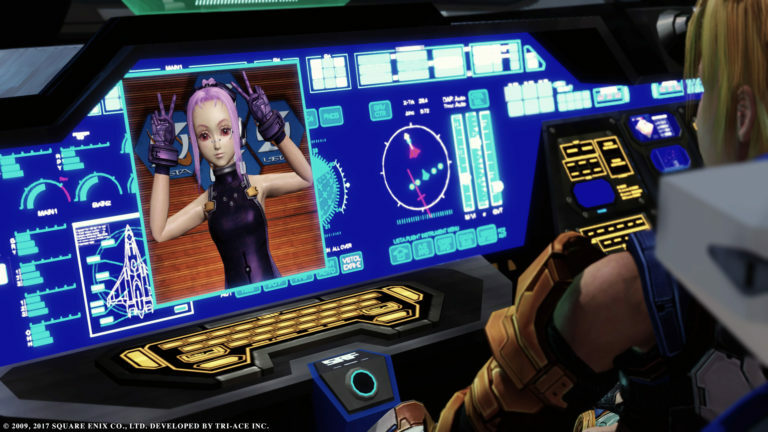 Star Ocean: The Last Hope remastered in 4K coming to PC and PS4 | PowerUp! Square Enix has announced that PS4 and PC players will be able to play a fully remastered version of Star Ocean: The Last Hope next month. 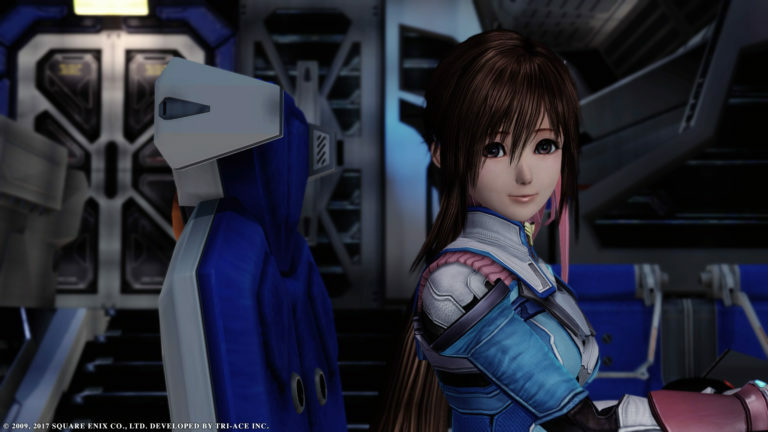 Set at the beginning of the Star Ocean timeline, The Last Hope was originally released for Xbox 360 and PS3. Developer tri-Ace is working with Square Enix to completely remaster The Last Hope. Players will experience real-time battles, item crafting, a relationship building system and a story set across the galaxy. 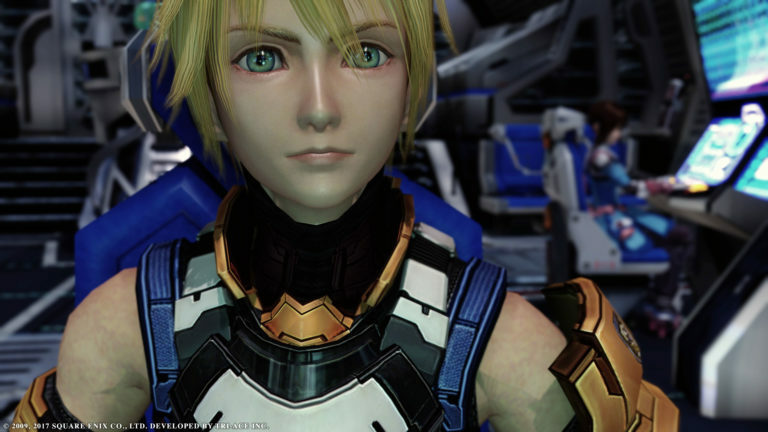 Star Ocean: The Last Hope will be available digitally for PC and PS4 on November 28. PlayStation Plus subscribers and all Steam users will get a 10% discount if they purchase before December 12.